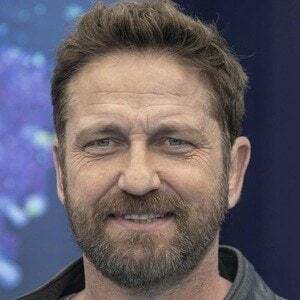 He won an MTV Movie Award for Best Fight for his performance as King Leonidas in 300. 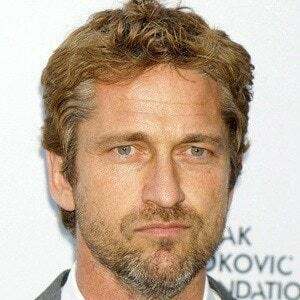 His performances in PS I Love You, Gamer, Law Abiding Citizen, and Olympus Has Fallen gained him additional fame. He studied at Scottish Youth Theatre as a teenager, and was the president of the Law Society at Glasgow University in Scotland. He did not meet his father until he was 16 years old. He performed the voice of Stoick the Vast in the animated film How to Train Your Dragon. He dated co-star and actress Jennifer Aniston in 2009. He dated interior designer Morgan Brown for over a year before they split in 2016. 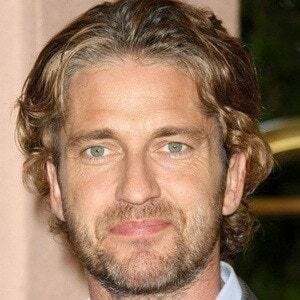 His parents are Margaret and Edward Butler. His father worked as a bookmaker. He starred in the critically acclaimed film adaptation of William Shakespeare's Coriolanus.